The Uryu Happy Easter Event is something that was started nearly 3 ALTs ago, possibly more. 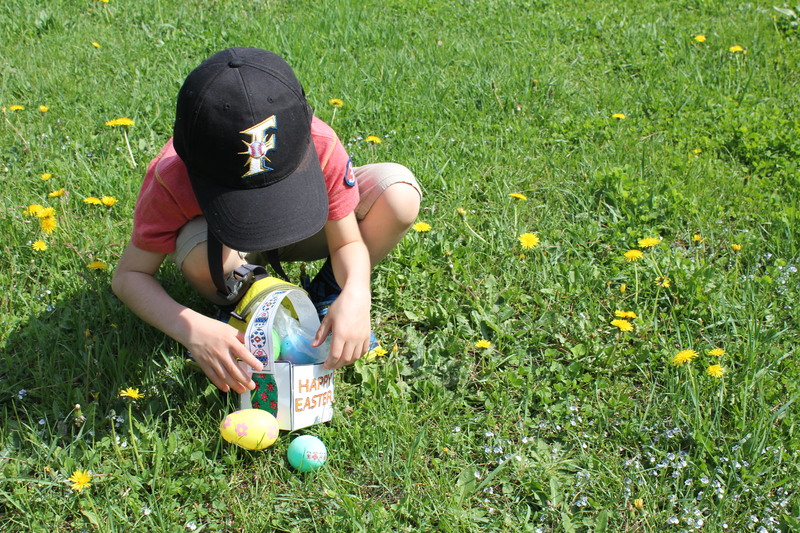 For the Event, students ranging from preschool to Elementary school were invited to the town BOE to create Easter baskets and learn the rules of Easter Egg Hunt. 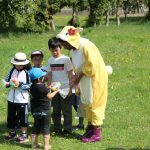 After being helped by ALT volunteers the students were shuffled onto a bus and taken to Uryu’s Park to begin their hunt. 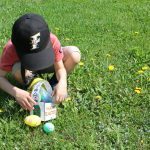 There were over 200 eggs hidden for about 40 participants. 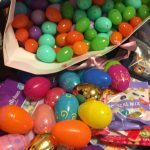 Students were released onto the field and allowed to go crazy searching for eggs stuffed full of jelly beans and other candies. 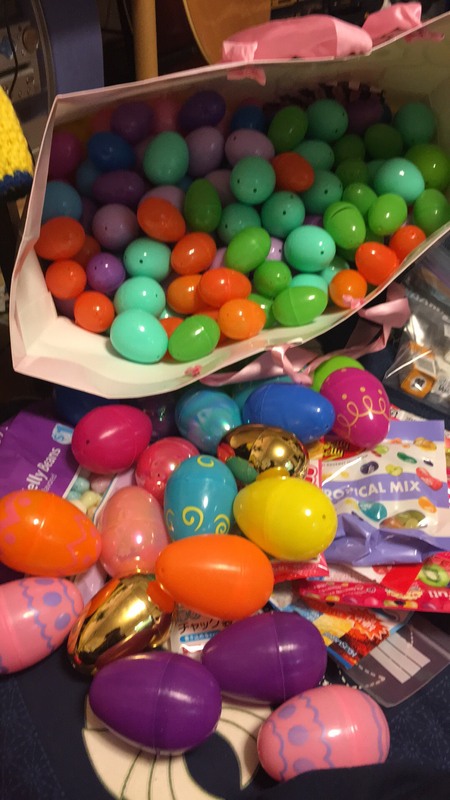 2 golden eggs were hidden amongst those and students who collected these were awarded miniature Easter Baskets complete with chocolate bunnies. 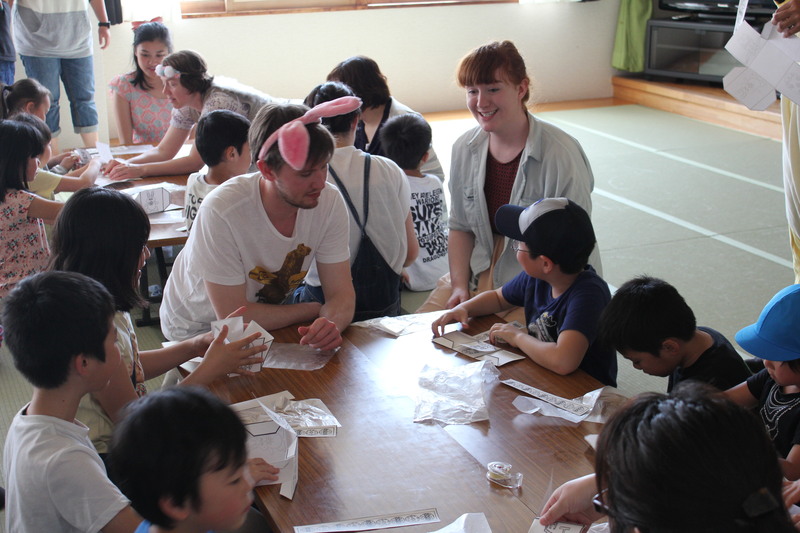 After returning from the hunt the students were allowed to dye and decorate Easter Eggs before going home to consume their candies and cause a sugar-induced ruckus for their parents. 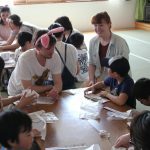 Next year we hope to include face-painting! So if you get the chance, try and join.